Available on Bridgestone Ecopia tyres for your car or SUV. 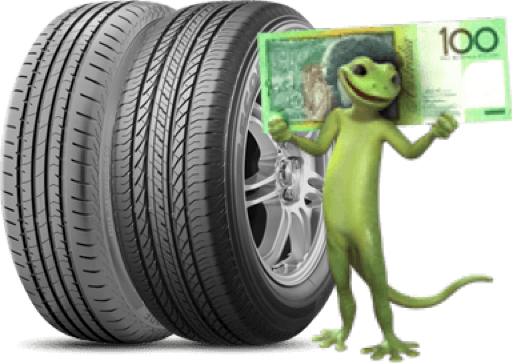 Get 4 Ecopia car tyres from $282. 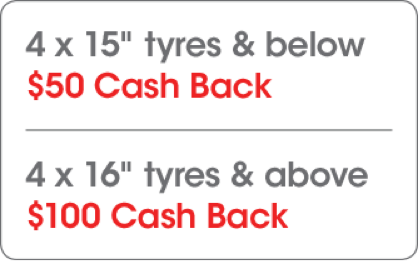 Get 4 Ecopia SUV tyres from $600.